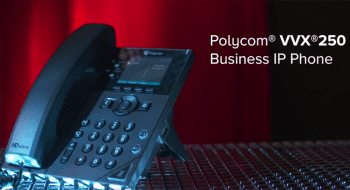 The Polycom Mitel merger, rumored to announce as early as this week, has been a major topic in the VoIP community as of lately, and for much good reason. The merger would be structured as Mitel acquiring Polycom for stock plus some cash, valuing Polycom at about $1.5 billion, according to Bloomberg’s anonymous source. In this post I’ll sum up my thoughts on this merger and what this could mean for VoIP service providers, and partners. First, a closer look at Polycom’s past and present. As more businesses are adopting softphones for their primary telephony use, it’s safe to say that traditional desktop phones is a declining trend and hence a soaring source of revenue for any telecom hardware company. Polycom would be the first (err second after Cisco) to recognize that the traditional desk phone is a dying area of the business. On one hand – it’s one of the few high performing areas for Polycom today, as the desk phone’s demise isn’t imminent. But that won’t last for long. Businesses are moving to softphones rapidly, as it’s a no-cost, no maintenance alternative to any VoIP hardware. Over the past few weeks, I attended Enterprise Connect and Channel Partners, two of the industry’s prominent events for Cloud/Telecom service providers. Naturally this merger talk came up in nearly every conversion with fellow analysts, reporters, as well as service providers. In similar conversations throughout the events, I’ve talked to other service providers that told me they would no longer sell Polycom phones if the merger happens. One provider mentioned, “Literally, overnight we will stop selling Polycom and move to an alternative.” It seemed like service providers would feel betrayed and cheated when we talked about the potential merger. Currently, Polycom’s desk phones, video endpoints, and hardware, in general are one-time sale basis. 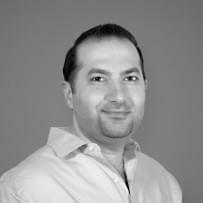 It makes sense that Polycom wants to get more aggressive in the recurring revenue model (who doesn’t). I can’t help but wonder if this deal with Mitel is a kosher way to do this. 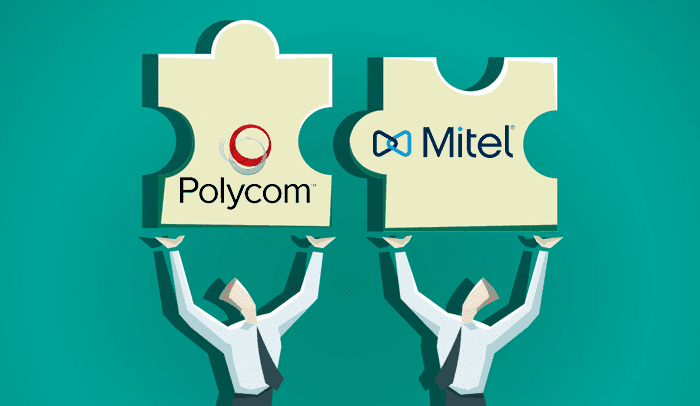 For the most part, Mitel is a longtime service provider and will boost their handset and video quality with the merger with Polycom. 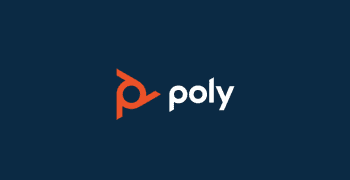 But would this merger now make Polycom a service provider, making them a direct competitor/threat to their long time loyal partners and customers? One thing is for certain, if this happens, we’ll see lots of commotion and shake up in the space, both on the service provider and hardware provider side of things.